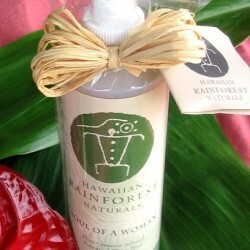 Categories: Bath, Spa and Fragrances, Custom Hawaiian Gift Baskets, Hawaiian Wedding Favors. 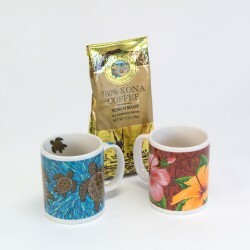 All natural soy votive candles are hand made in a home on the Big Island. 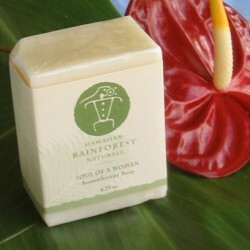 Made from food grade kosher soy bean wax, biodegradable and environmentally friendly. Candles come in several fragrances and will burn for 12 hours or more. 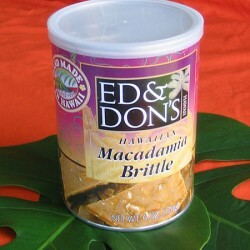 Included in many of our Hawaiian gift baskets these also make a lovely wedding favor. 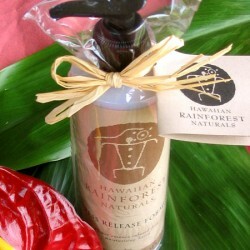 Our candles are made from essences and fragrances set in a soy base. 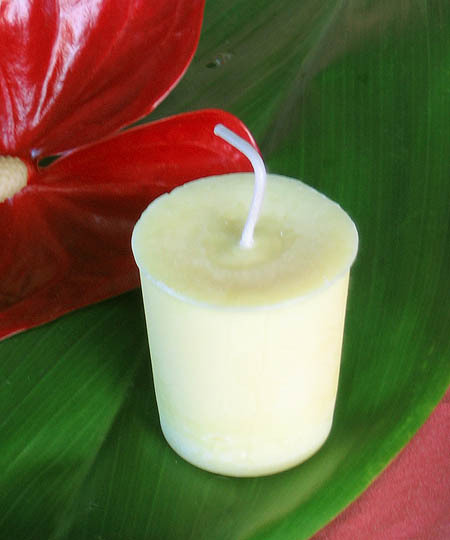 The wick is made from a natural fiber. Total burn time is up to 18 hours. 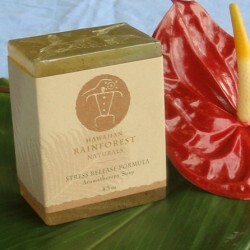 Candles weigh about 3 ounces which is 50% more than average, chemical based votive candles. 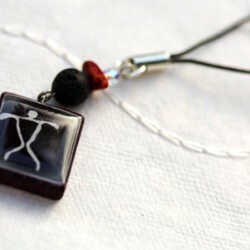 They are 2 1/4 inches tall and 1 3/4 inches in diameter.